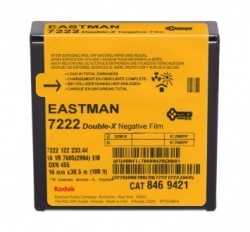 KODAK TRI-X Reversal Film 7266 offers fine grain and high sharpness. 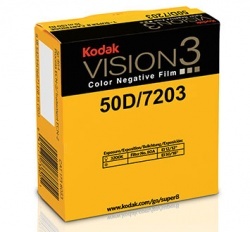 It also gives you rich blacks and excellent contrast, enabling you to capture stunning images. 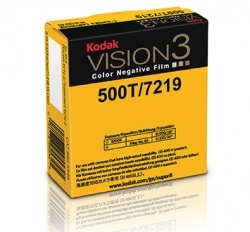 This film is suitable for general interior photography with artificial light. 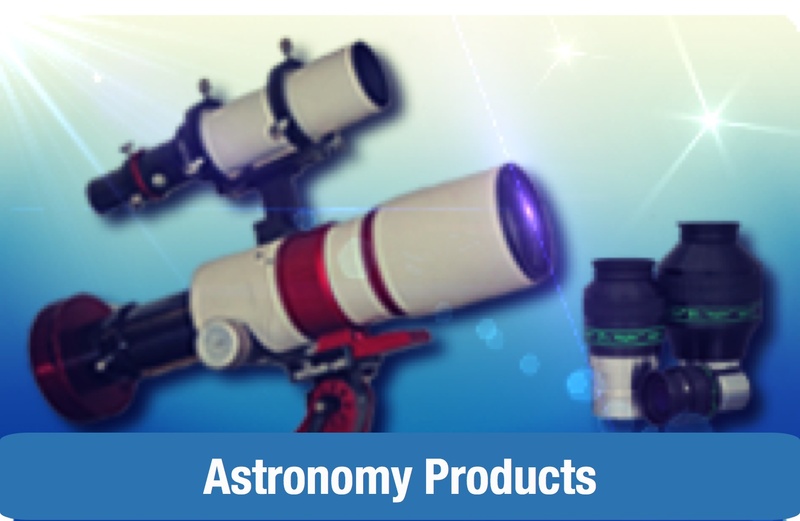 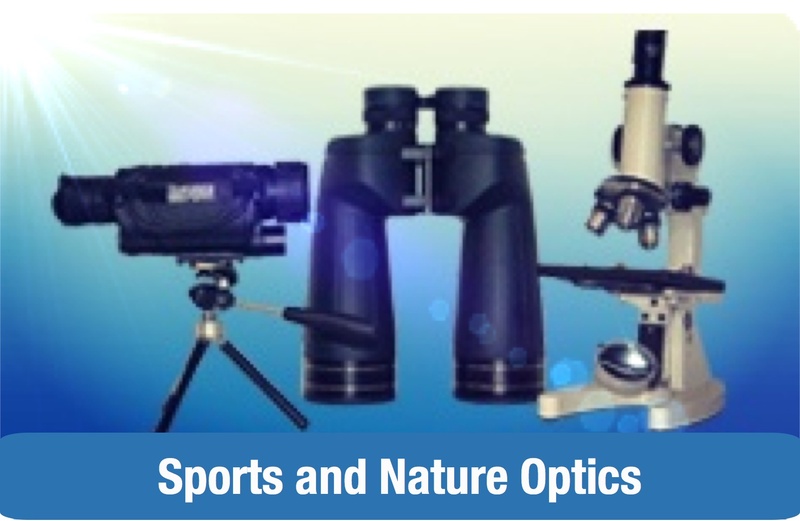 It can also be used in daylight and is particularly useful for sports pictures taken at regular speed or slow motion in low light (overcast sky or late in the day). 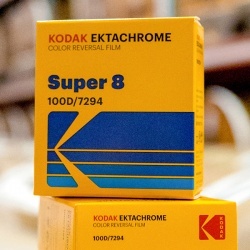 The unique look and texture of a black and white reversal film cannot be duplicated by any other medium. 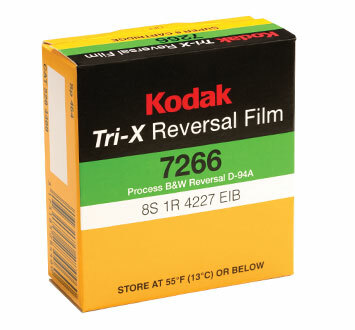 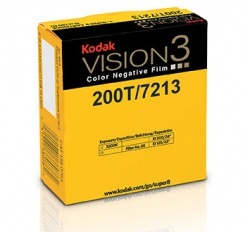 KODAK TRI-X Reversal Film 7266 is a high-speed, panchromatic black-and-white film with an antihalation undercoat and a reduced static support which allows for a clean image throughout the filmmaking process. 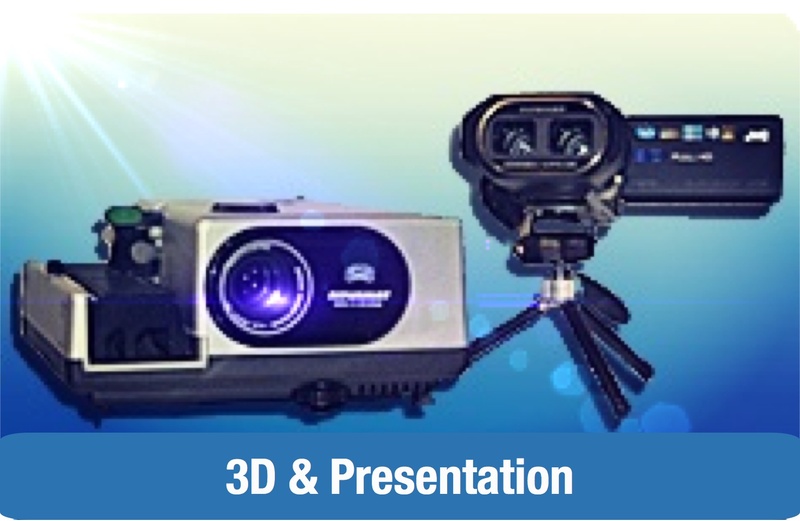 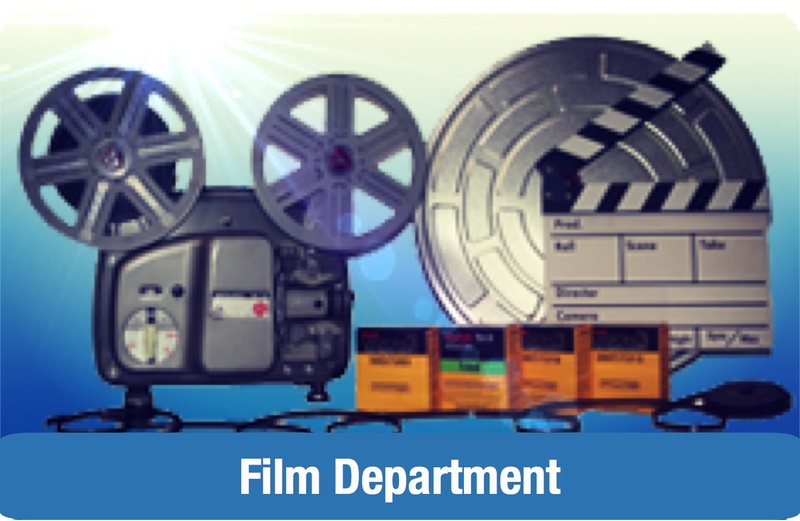 This film is characterized by excellent tonal gradation, distinctive fine grain structure and exceptional sharpness.